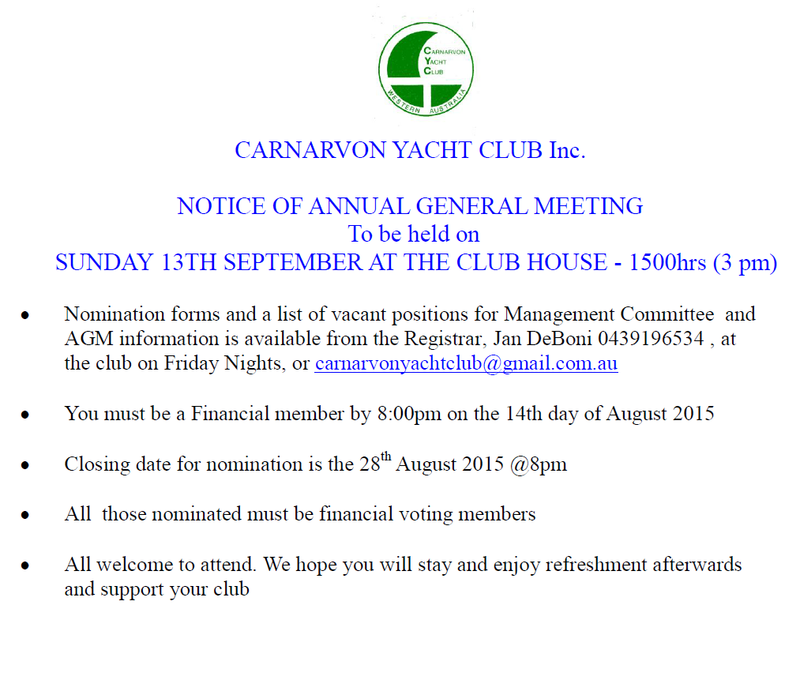 Enjoy a “bit of the Irish” – Friday is St Patrick’s Day at Carnarvon Yacht Club! Come and ENJOY THE EXCITEMENT!!!! – at the Carnarvon Yacht Club! Come and Enjoy the Sunset – and BBQ!